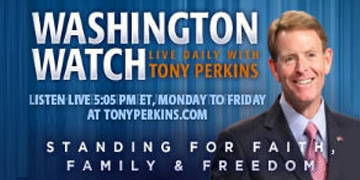 On Tuesday’s edition of “Washington Watch with Tony Perkins” Member of the House Permanent Select Committee on Intelligence, Rep. Mike Pompeo (R-Kan.), joins Tony with the latest news he has on the egregious terror attack in France, leaving Father Jacques Hamel dead. CBN News award-winning journalist, David Brody, is here with an update on what’s taking place at the Democratic National Convention and what he expects tonight after what can only be described as an embarrassing opening to the convention yesterday. Not registered for this year’s Values Voter Summit? 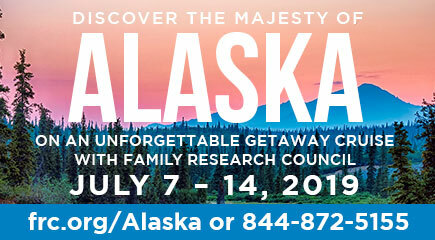 Visit the website in order to save your spot!